6 private offices, reception, kitchette, server, reception and 2 boardrooms. 10 years term plus 2 x 5 year options. 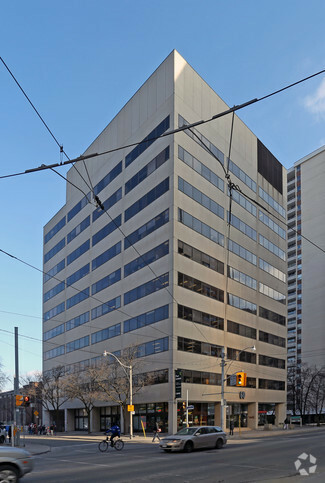 Located a block east of the corner of Yonge and St. Clair. Since 1990, Don Mulholland has consistently achieved sales in the top tier of his Company, is a past member of the executive committee at Bosley Real Estate, and has consistently been Bosley’s top commercial agent.